Apple Environmental provides quality environmental and occupational health and safety services throughout the UK. As environmental and occupational health consultants we serve industry and individuals alike by offering expert guidance, assessment, interpretation and support with regard to environmental assessment and occupational monitoring. 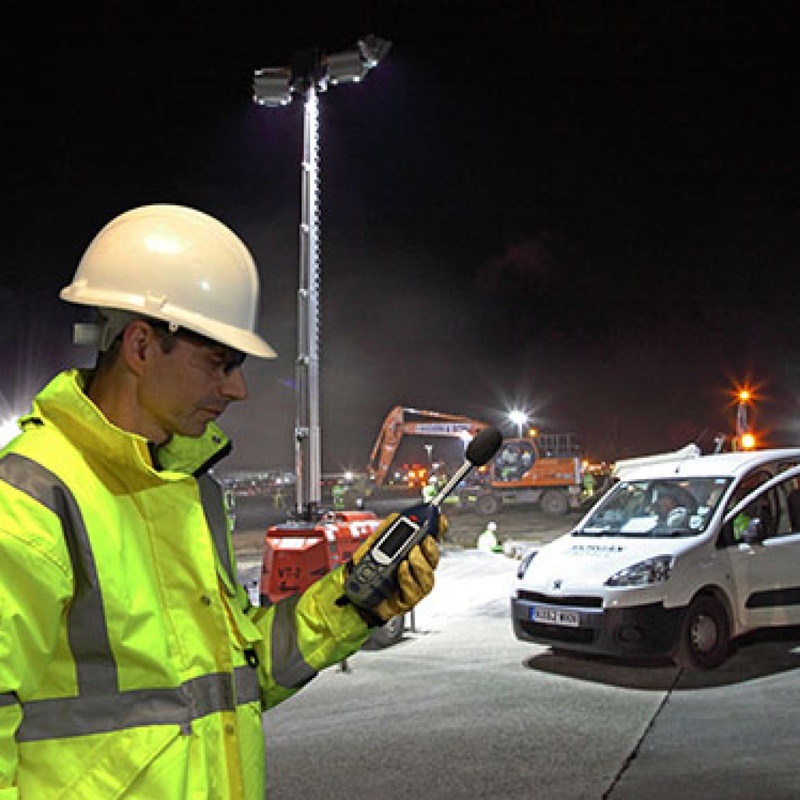 As a company, Apple Environmental has been providing a professional service in all aspects of environmental assessment, occupational monitoring and asbestos surveying for over 15 years. 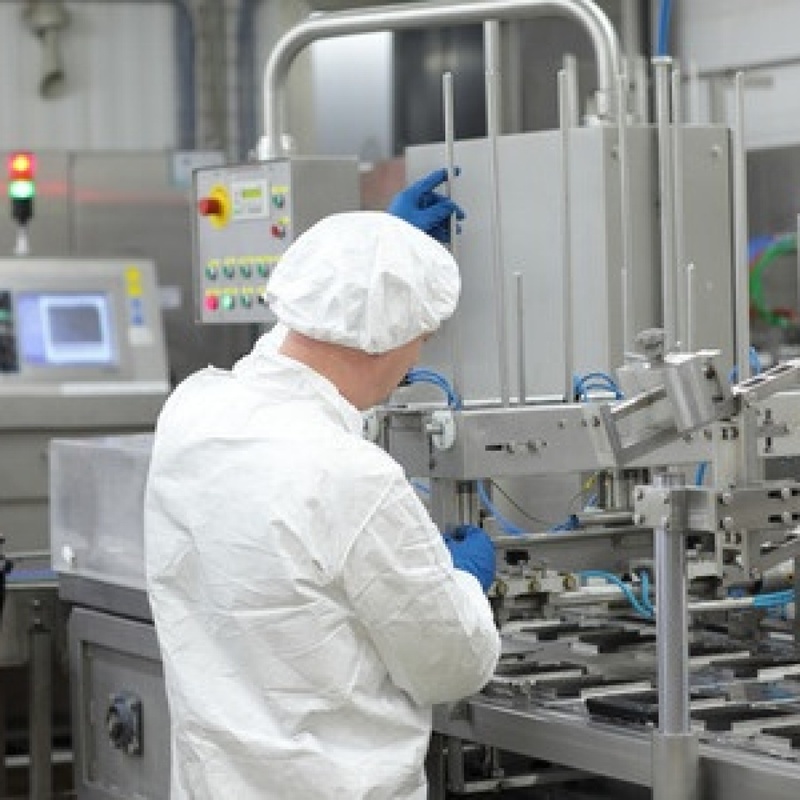 All work is carried out in accordance with current UK standards and guidelines, and all analyses are carried out by UKAS accredited laboratories. Our work ethic is high quality work, at a competitive price, provided at a personal level. 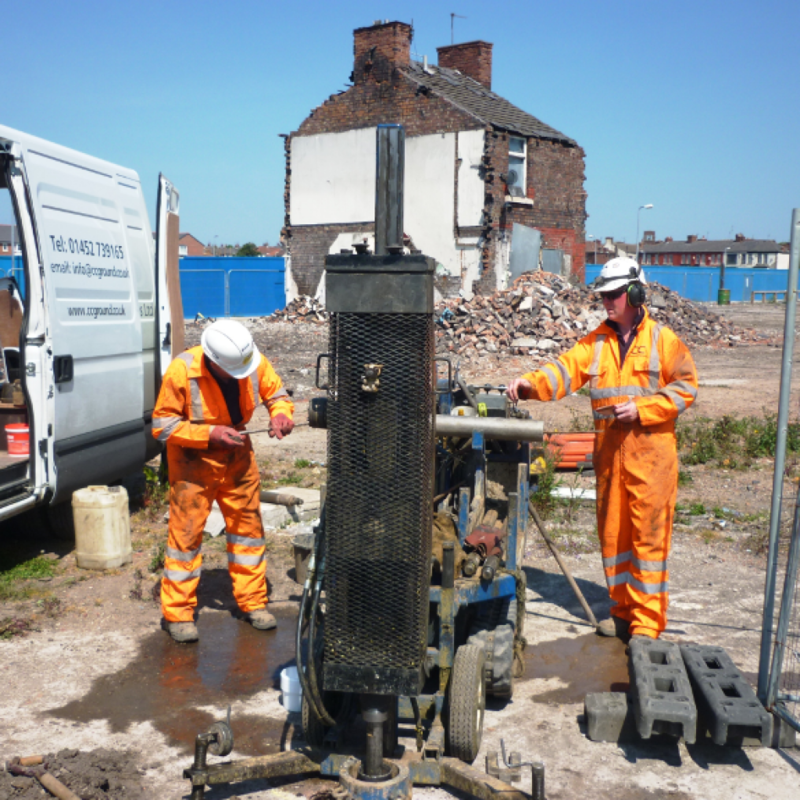 asbestos surveying, flood risk and more. water quality assessment and more. Apple Environmental Ltd · 2016 · All rights reserved.